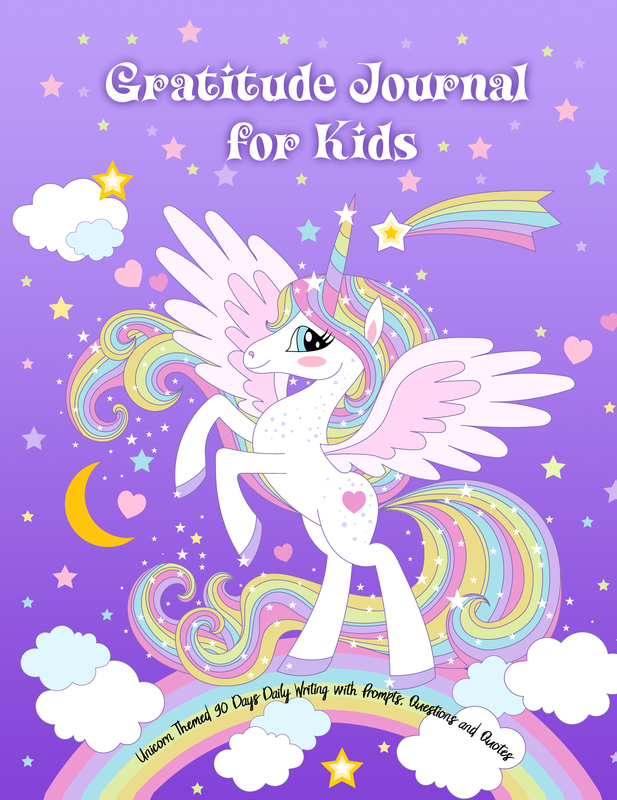 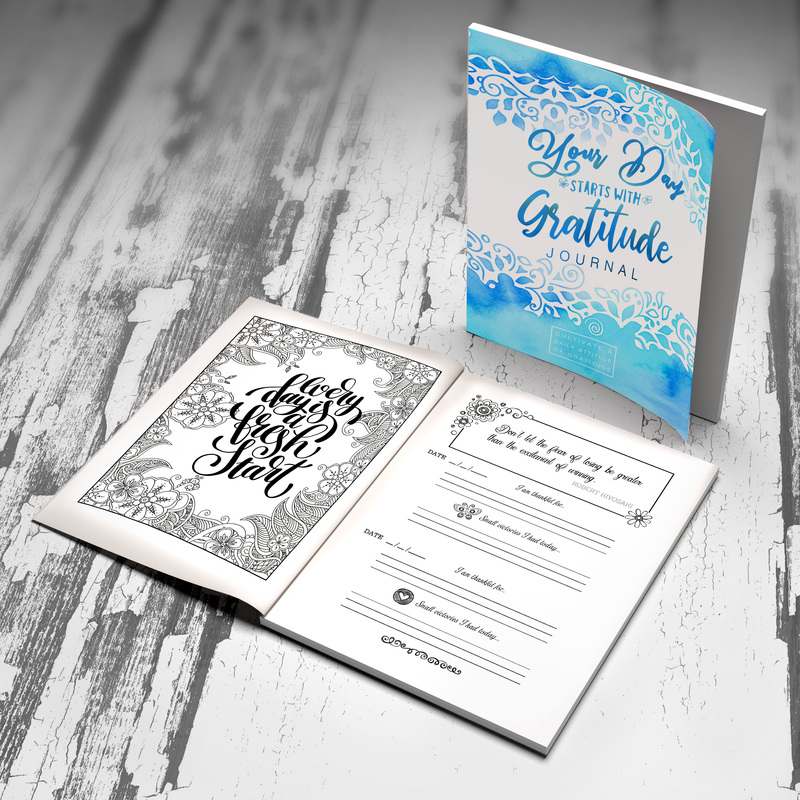 is a 48 week guide to cultivate an attitude of gratitude! 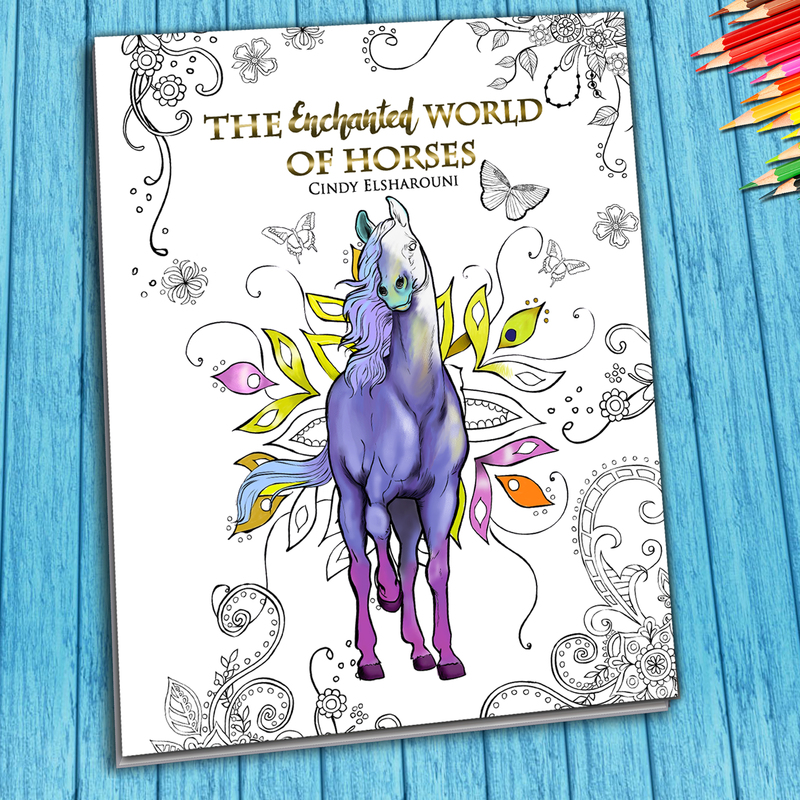 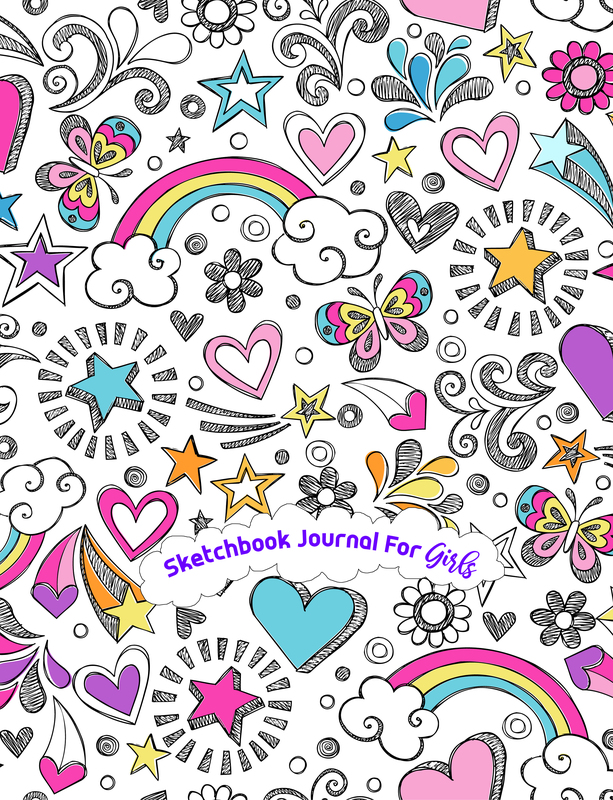 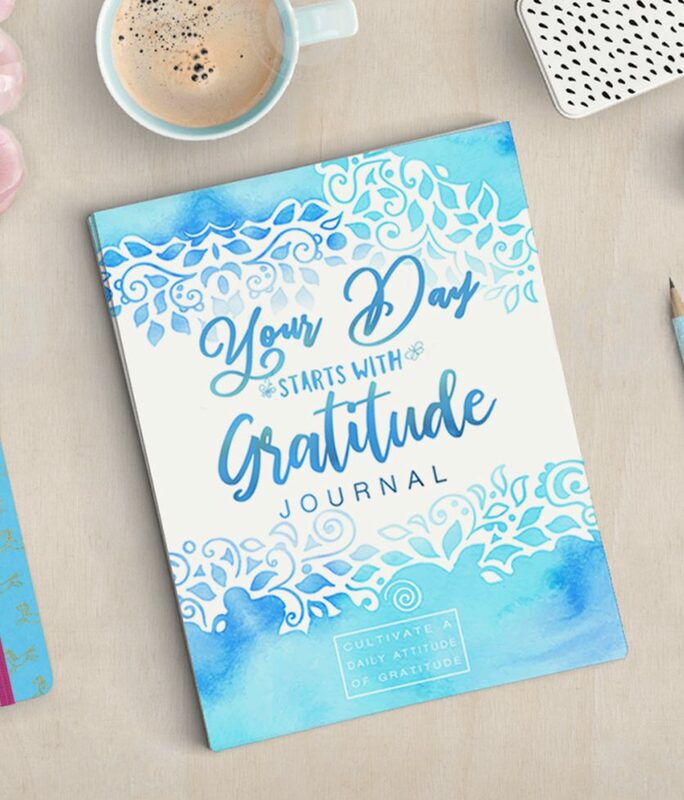 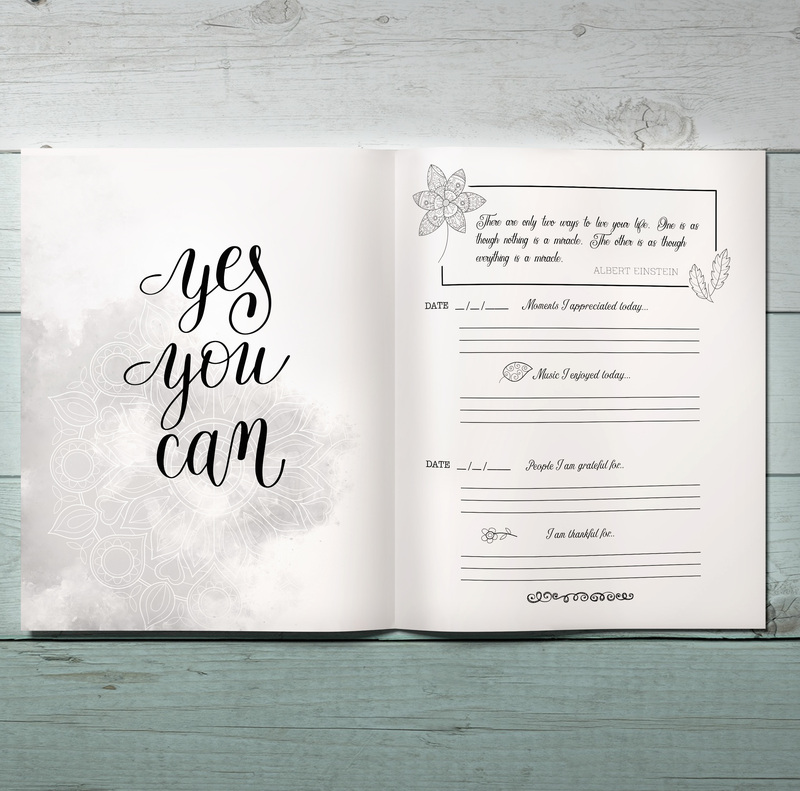 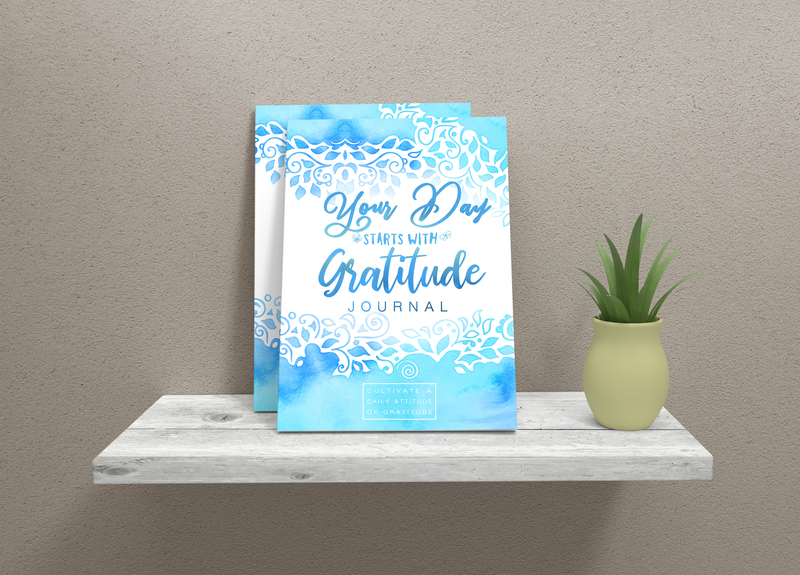 This journal is a self exploration journal designed to focus on being thankful for what we have. 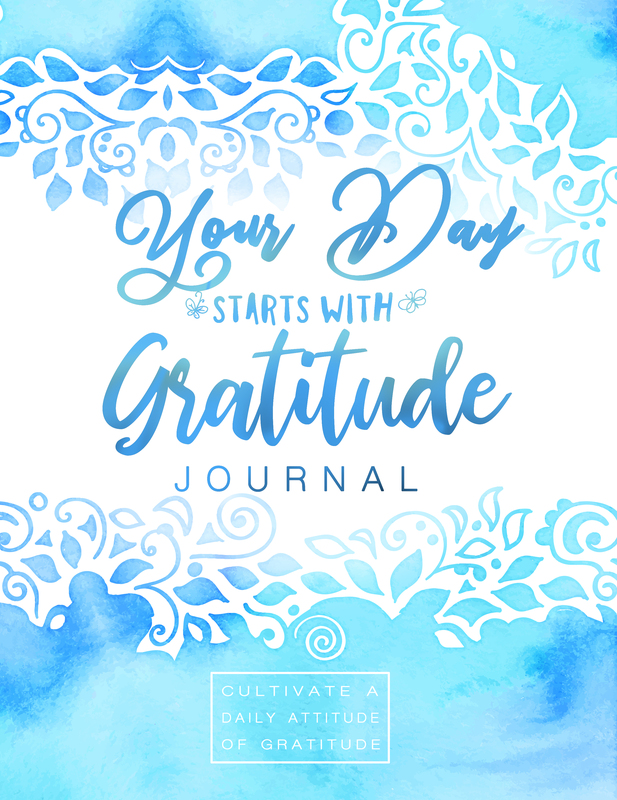 It is designed to help you challenge yourself daily to see the small and big things that can be appreciated. 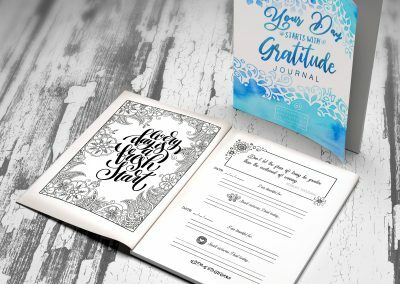 Every 5 days there’s a new inspirational quote and space to write 3 things you are thankful for each day of the week. 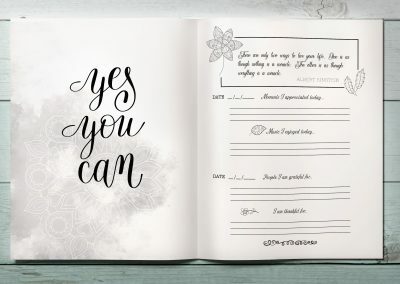 This is one of the healthiest things we could do for our selves. 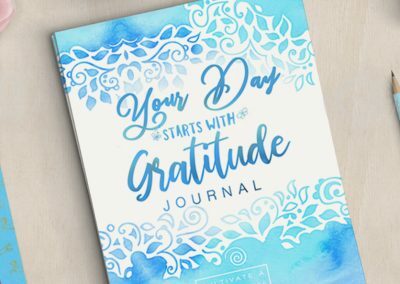 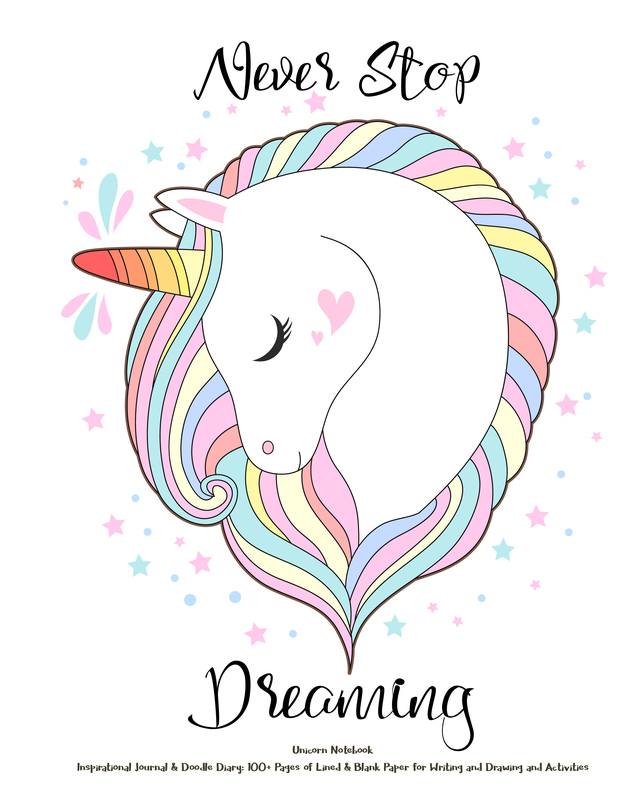 Gratitude helps improve mental and physical health, improves relationships, helps with achieving goals, reduces pain and anxiety and even helps with sleep.